Green Roof Plan is dedicated to helping you create beautiful living roofs for their house, shed, or building – even if you’re just starting today. 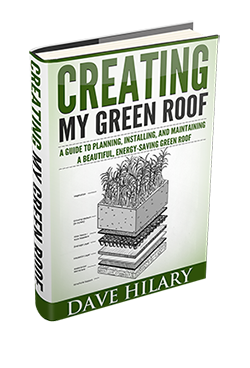 Here you will find informative articles about green roof design and maintenance, and you can also subscribe to my mini-course (in the box at the right) that will walk you through some of the most important aspects of getting started in green roofing. I’ve also created a resources page listing the most helpful books and online materials in the field and a Green Roofs Directory with listings of green roof organizations, businesses and websites. You can always get ahold of me on Twitter or by email using the contact form.